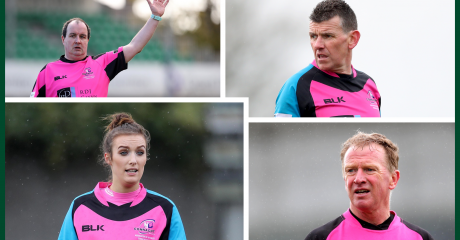 Connacht Rugby, the ARCB and the IRFU’s Referee Department are delighted to announce two upcoming events, a New Recruits Workshop for anyone who wishes to take up refereeing and an Affiliate Referees Course for coaches who may be asked to referee matches not covered by official ARCB referees. Why become an ARCB referee? World Rugby Law Exam Module – click here. 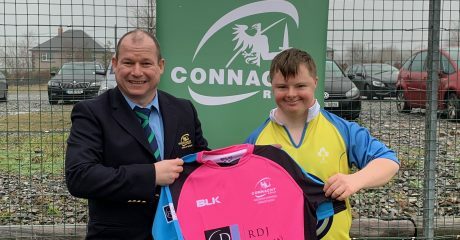 World Rugby Concussion Management for General Public Module – click here. Both these components require online registration with the World Rugby Training Passport portal. On completion you should print your certificate. This is important, as you will need to provide the printed certificate to attend the New Recruits Workshop. 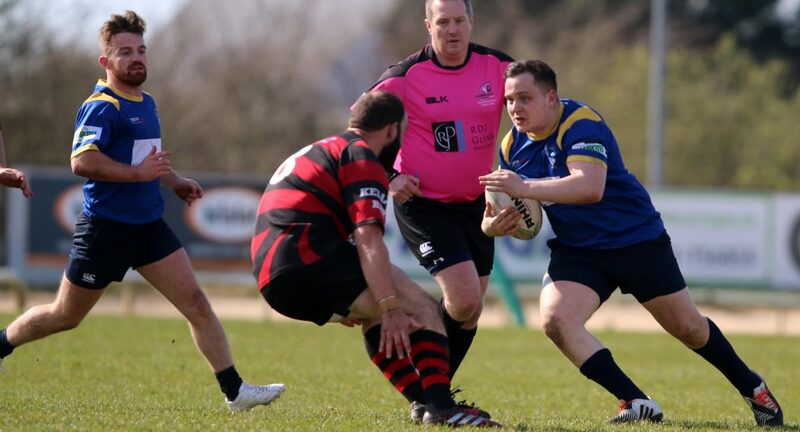 Why become an Affiliate Referee? 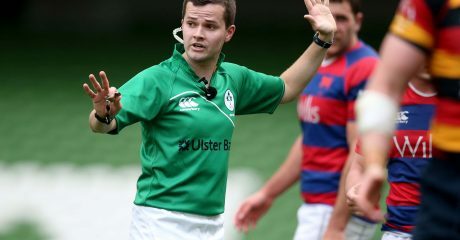 It is IRFU Policy that all matches from U13 upwards are refereed by either Branch Referees (ARCB) or Club & School Affiliate Referees. 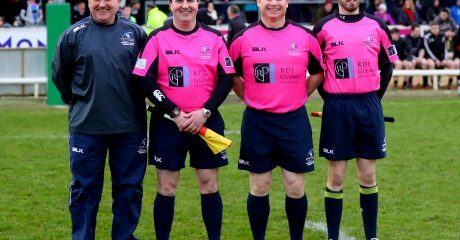 Club & school affiliate referees are not ARCB referees, they are club or school members who are qualified to referee matches involving their own club or school where no ARCB referee is available or has not been appointed. Affiliate Referees usually referee underage games and provide an important function in servicing the game at this level in their club or school. Both these components require online registration with the World Rugby Training Passport portal. On completion you should print your certificate. This is important, as you will need to provide the printed certificate to attend the Affiliate Referees workshop. If you are interested in attending either event please contact Luke Murphy at [email protected] or +353 87 902 3890 before 12:00 Tuesday 2nd January.